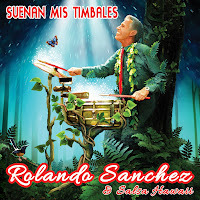 Featuring Rolando's hot new single "Suenan Mis Timbales"
AVAILABLE THROUGH WEBSITE ORDERS ONLY! LIMITED QUANTITIES, SO ORDER NOW! is now available as a New Single Download on CDBaby.com! 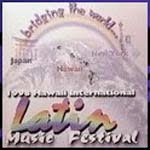 Contact sanchezr015@hawaii.rr.com for a press release. 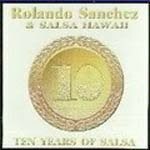 2011 Na Hoku Hanohano Award Nominee for "Contemporary Album of the Year"
Distributed in Latin America by iMusica Corp.
A brilliant collection of salsa music. 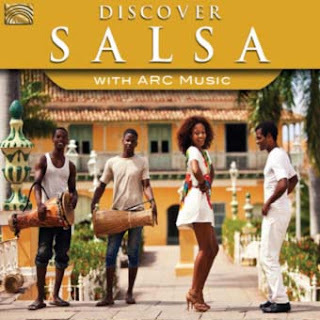 One hour and 11 minutes of infectious and rousing rhythms to swing your hips to! A great variety of styles. Information about each of the pieces in the booklet. Enjoy! Hot and sultry Salsa from a top class band! 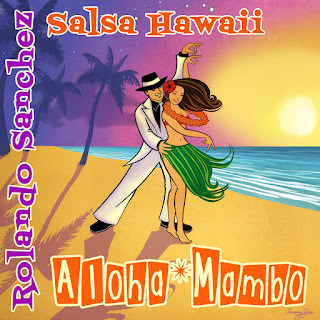 Rolando Sanchez and his group have won numerous awards to include: Best Latin Recording, Best Latin Vocalist and Best Latin Music Video… They have shared the stage with Tito Puente, The Mamas & The Papas, Mariachi del Sol, Crystal Gayle and Sheila E to name but a few. The perfect party platter! 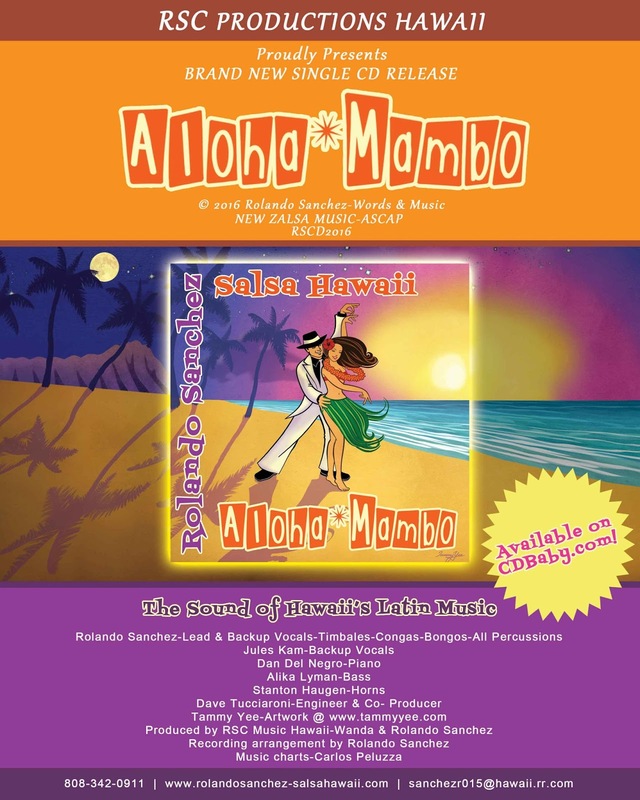 Award Winning International CD from the man and the band that started it all in HAWAII! 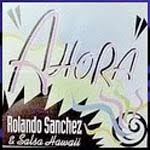 Includes 2 songs,"Ya Me Enamore" & "Voy A Bailar" featured on the Hit TV Series "BURN NOTICE"
"Rolando Sanchez and Salsa Hawaii is exhilarating… stimulating… energizing… intensifying!! 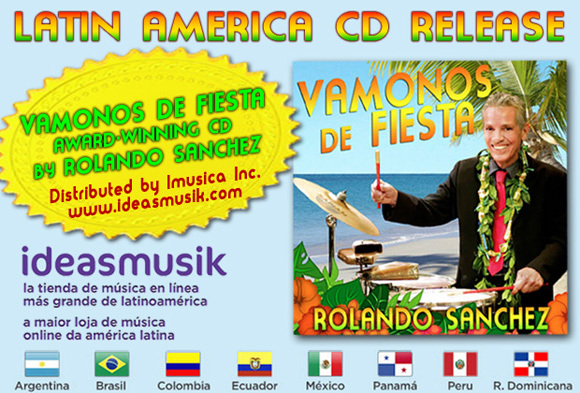 This latest CD has been getting intense media attention worldwide. 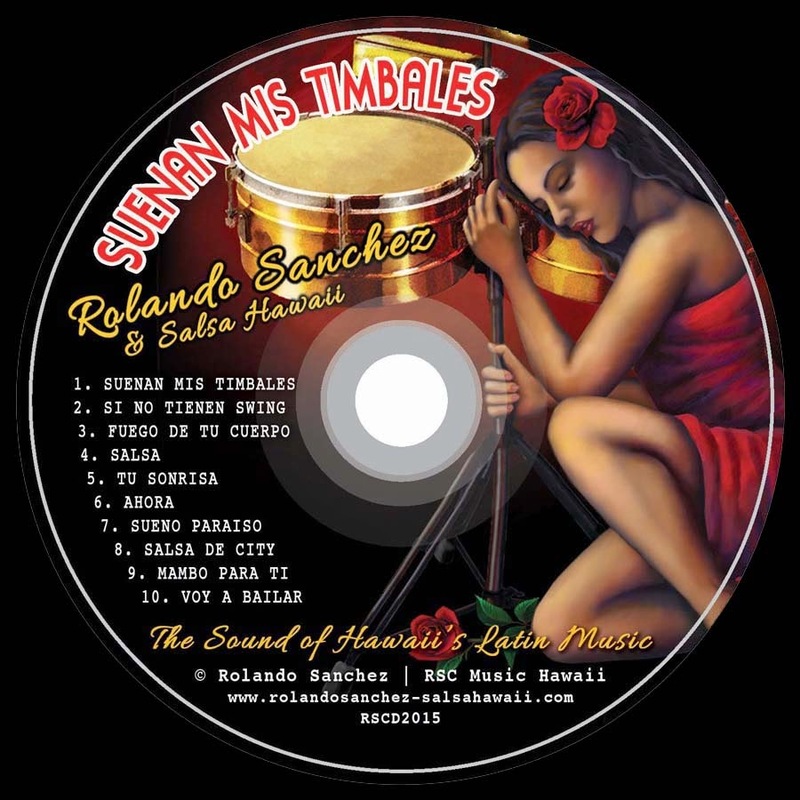 Reviews have been published in many outlets including the World Wide Web, Latin music magazine, trade publications and newspapers in Europe, the USA, Canada and Latin America. With international airplay in many different cities around the world and the US, this group has gained worldwide recognition for their music and for being the ambassadors of Latin music from the Pacific Islands of Hawaii." 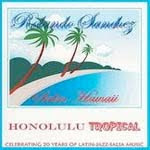 "This latest CD by Sanchez and his hot troupe makes it clear why they’re the leading exponents of Latin sounds in the Islands – and the disc has been getting Mainland play, too…Originally from Nicaragua, Sanchez has been sharing his love for Latin music in Hawaii for a solid decade, paying his dues right and left. A singer, Sanchez is also a melodic blur on congas, timbales and other percussion instruments. 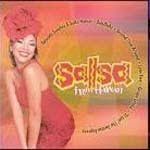 Cynthia Romero is the primary vocal soloist on this outing, a hot tamale of a belter who joins Sanchez in a seductive Solo Tu (Only You) and an equally fiery Tu Sonrisa (Your Smile), the latter with Romero singing English to his Spanish. The music is contagious, toe-tapping, heart-thumping stuff – spirited and moving, with a fervor for romance and life – and right in keeping with the current national craze for la vida loca."